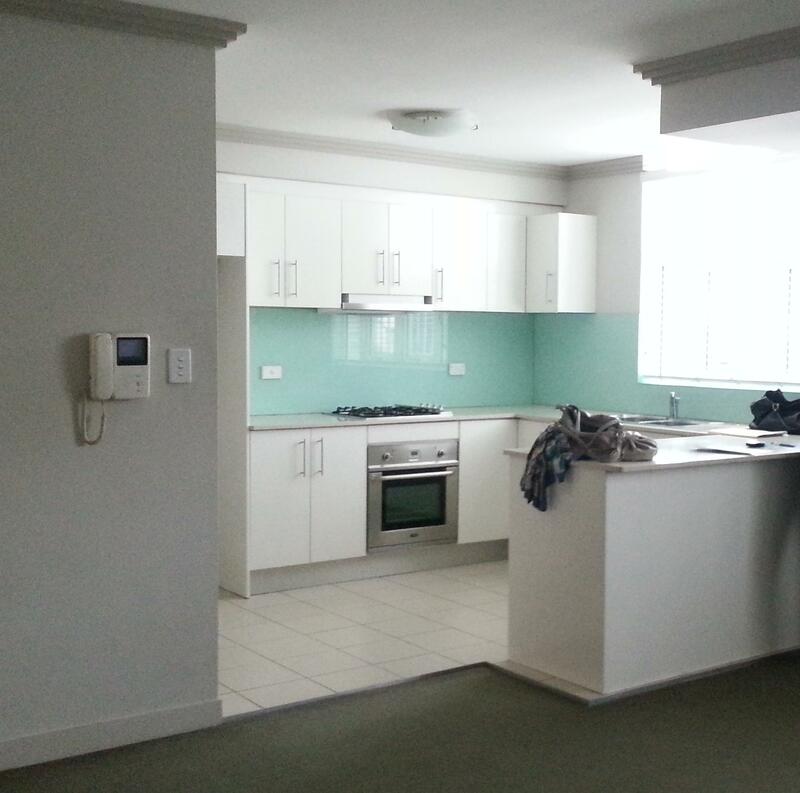 Room available in 2 bedroom apartment in Petersham near Norton St.
Large bedroom available for rent in Petersham in January. The room has a built in wardrobe and plenty of light (the bedroom is not furnished). The rest of the apartment is furnished and features air conditioning, a shared bathroom, a large kitchen (including dishwasher), living room & laundry room (with washer and drier). This listing includes a spot in the building's secure car park. The apartment overlooks Norton St. Buses are 1 minute walk away (departing from Parramatta Road) and Petersham train station is less than 10 minutes walk. 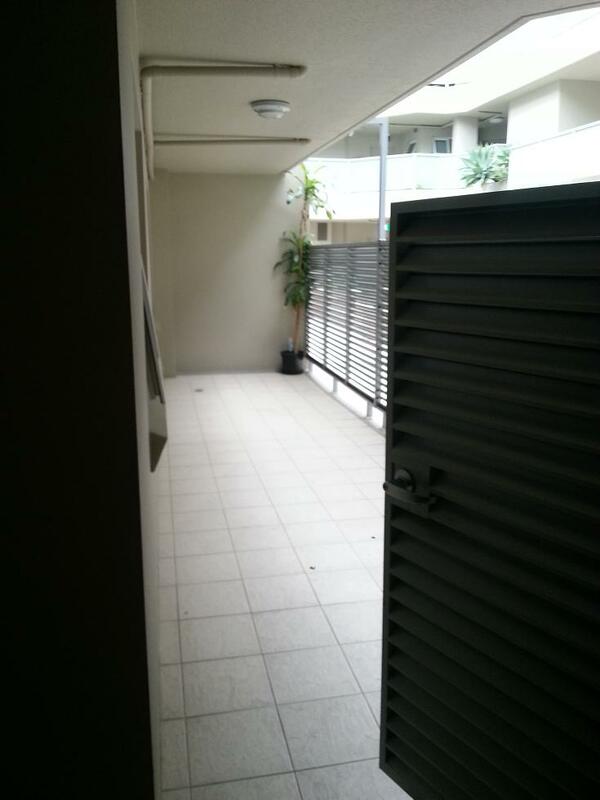 Close to Norton Plaza and Leichhardt Marketplace. Lots of cafes, restaurants and pubs nearby. Rent is $320 per week, plus shared phone/internet/electricity bills. Roof access with a beautiful view of the city. 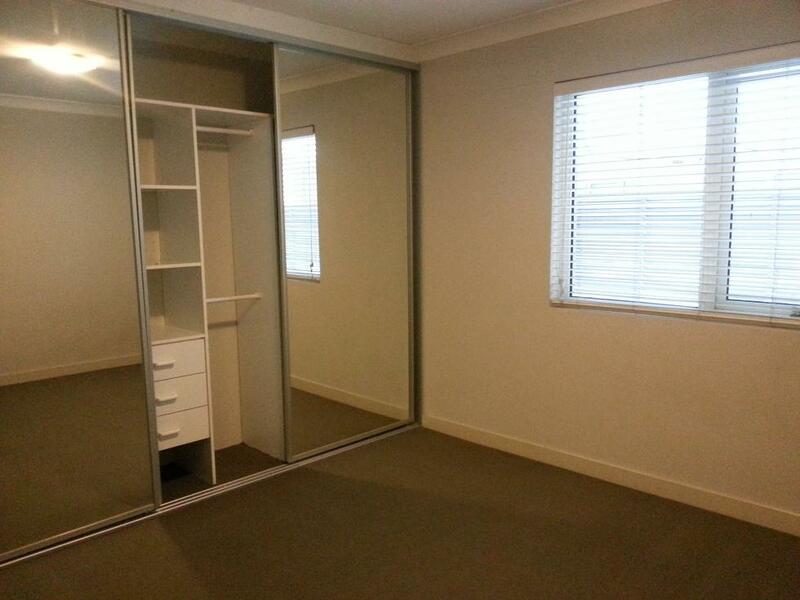 Would suit a young professional looking for an apartment with easy access to the city. NOTE: Photos are of unfurnished apartment from earlier in the year. Please contact me for current photos and additional information.